Right brain education is more than a system, it is a philosophy. It is a way of raising children so that they can tap into and maintain the potential of their amazing right brain and combine it with the power of the left brain. At the heart of this philosophy lies the most important element – love. We know that babies need love to learn. Shichida and Pamela Hickein also talk about the importance of a child’s need to feel love in order for the right brain to open up. Babies need love to learn; babies are also right brain dominant at birth and slowly transition to the left brain as they grow older. Can we conclude then that the right brain needs love to learn and that is why babies need love to learn? In his books, Shichida often stresses the importance of children being able to feel the love from their parents – they need to feel loved for who they are; they need unconditional love. Without this, all the right brain training you do with your child will be ineffective. 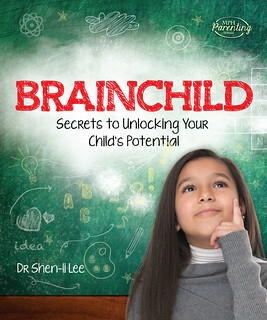 So if you are wondering whether the right brain education you are sending your child to is working for you, you may need to examine whether your child feels your love. Well, you know that, and I know that – otherwise you wouldn’t be investing so much time trying to give your child the best – but does your child know that? According to the Shichida Manual, most parents think they love their child enough, but most children think their parents don’t love them enough. 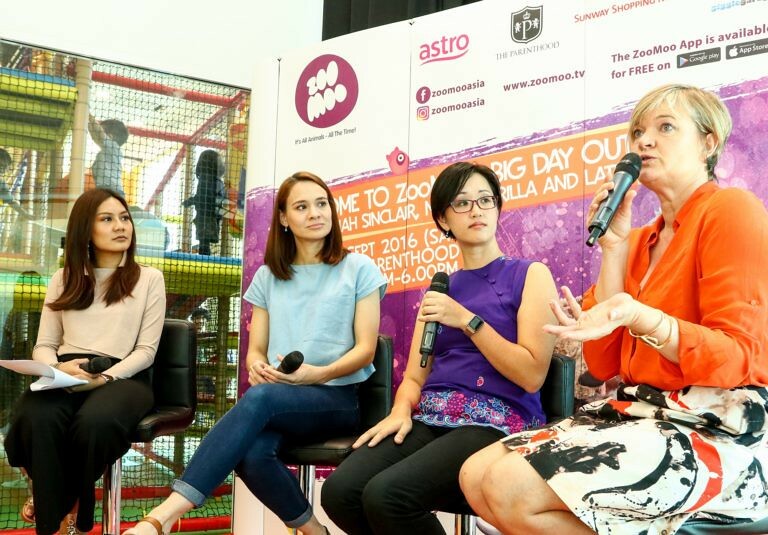 Think back to when you were a child – haven’t you felt that at stages of your life? Mum doesn’t love me… she loves my brother more. Likewise, your child probably feels something similar. So how do you communicate your love to your child effectively? Ask your child to help out with a household chore. When your child has completed the task, give your child a big hug and whisper something to the effect of, “Thank you for helping Mummy. You were a really big help. I love you a lot – you’re so kind, and willing, and cheerful.” Continue to hold your child close and hug him for 8 seconds. When you do this, your child will be motivated to do more to make you happy. It is also said that this will help to reduce other negative problems with your child, such as rebelliousness. It is important that you do the 8 second hug with true feelings. If it is done out of duty, it will not work. It will also fail to work if you continue to complain and scold your child, or show negative emotional reactions to your child. Most importantly, you need to respect your child and believe in his ability. I know I don’t do this enough because I often give way to my temper but I have noticed that the times when I have remembered to thank Gavin for his helpfulness, willingness, good behaviour (even without the hug), he has always been more eager to repeat the act in future. As important as it is to talk to our children, it is equally important to listen to what they have to say. Children who feel that they are heard feel loved. If you are constantly scolding your child, it is difficult to listen to his point of view. Additionally, when a child is constantly being scolded, he will close up his heart. Child: Mummy, John Doe is bad. Mother: Oh, John Doe is bad. What did he do? Mother: So he hit you. Why did he hit you? Echoing helps you to question your child. This method was originally used for counselling mentally disturbed patients. It has also been shown to be very effective when used in conversations with children. 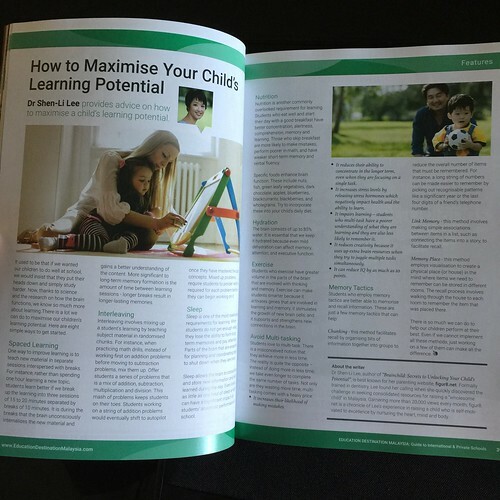 In many of Shichida’s testimonials, mothers who changed the way they communicated their love to their child so that their children felt loved soon saw rapid improvements in their children’s behaviour and development. how do you like the wink program so far? i mean the materials. 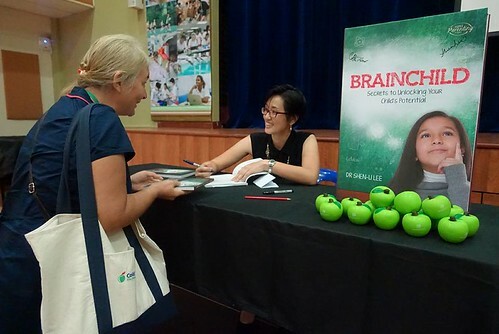 did u buy the book about ‘right brain education ‘ ? sorry if i miss the post, how do you find these? It’s very true. Love is really important to babies. I found my 5 months old can fall asleep easily and fast if I spend one hour with him before his sleep. Actually what I need to do within this one hou is only talking to him, reading a book or just telling him what we’ve done today, bathing him, hugging him and kissing him. I notice that everything becomes easier when you show your love to your babies and they know you love them. Ann – I’ve heard of the book, but did not buy it because I have other books which talked about the same sort of stuff. Great stuff, though. Irene – the Wink program was great. It was the first structured program I had for right brain training. The materials were really helpful because I didn’t know the first thing about right brain education when I first bought them. Although you could make your own materials, I usually prefer to buy them ready made because it is hard to find the time to make my own. Crystal – Gavin and Gareth both need their “daily doses of love”. When they have it, they are so much easier to handle! This is the post I needed to read today. Thank you Shen!